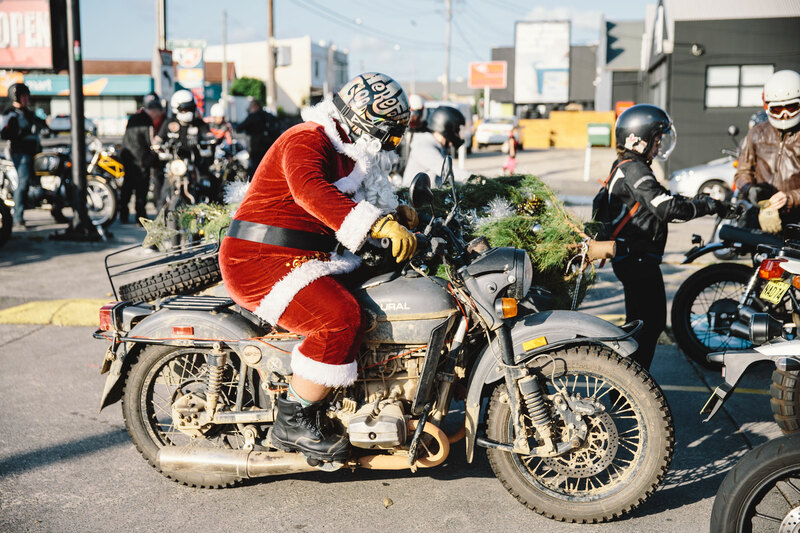 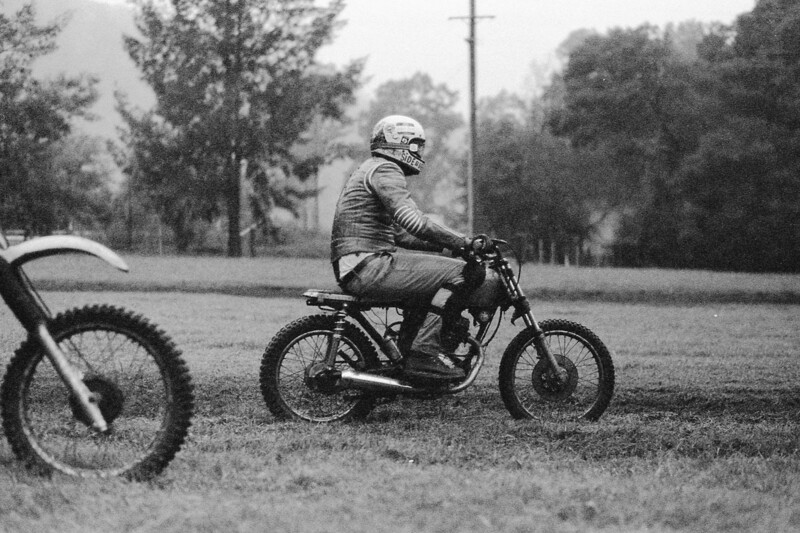 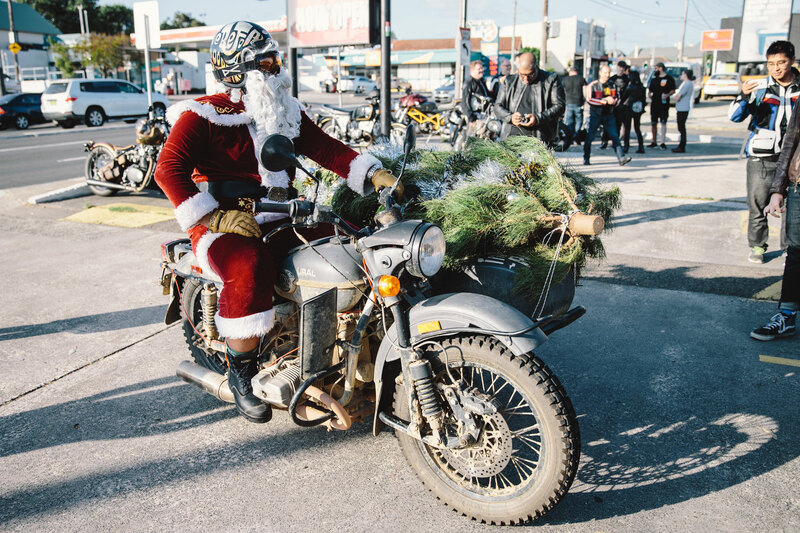 Most aren’t aware of this, but 2 sleeps before Christmas, Santa Claus likes to grab his Ural and come along for a ride with the Sydney Cafe Racers. 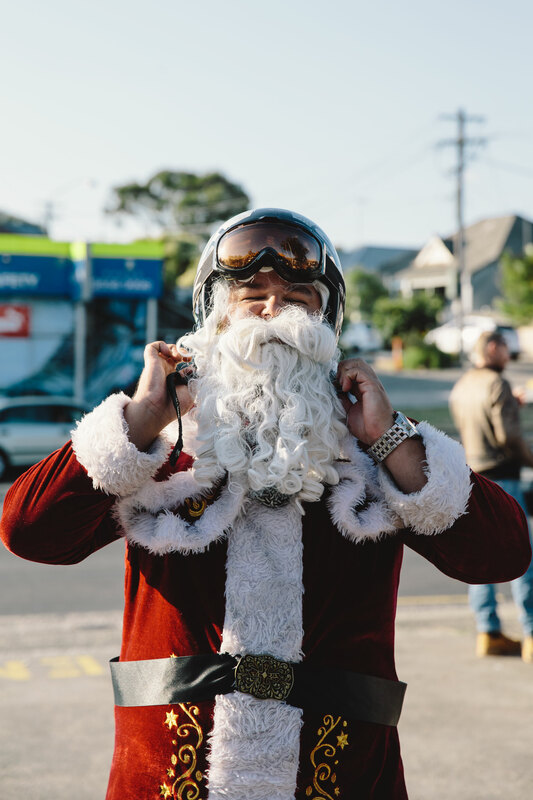 It’s true… well the bloke dressed as Santa said it was at least. 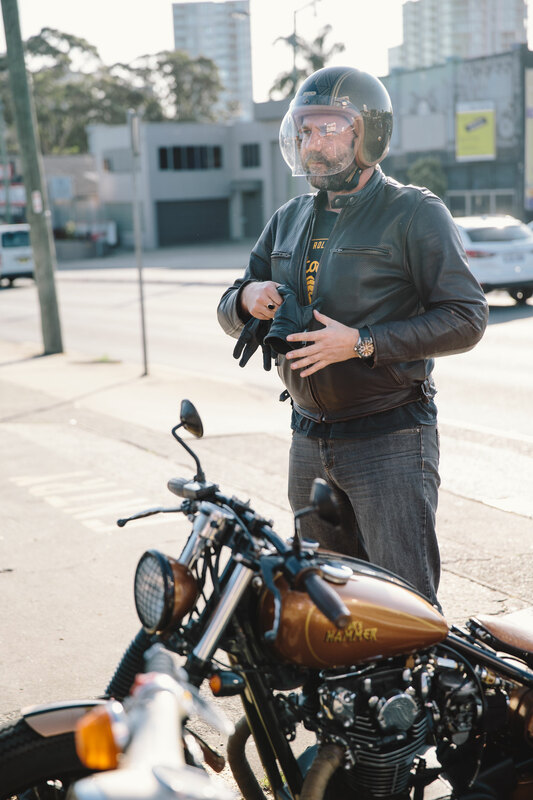 And what would he have to gain from lying? 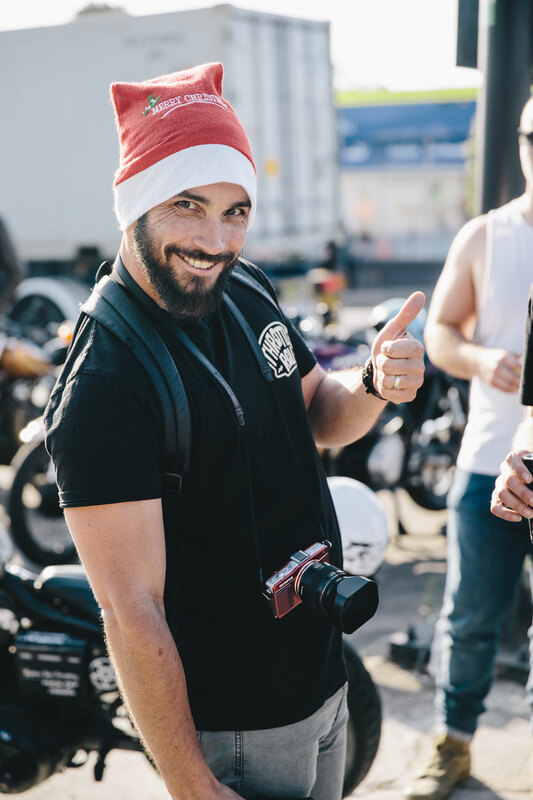 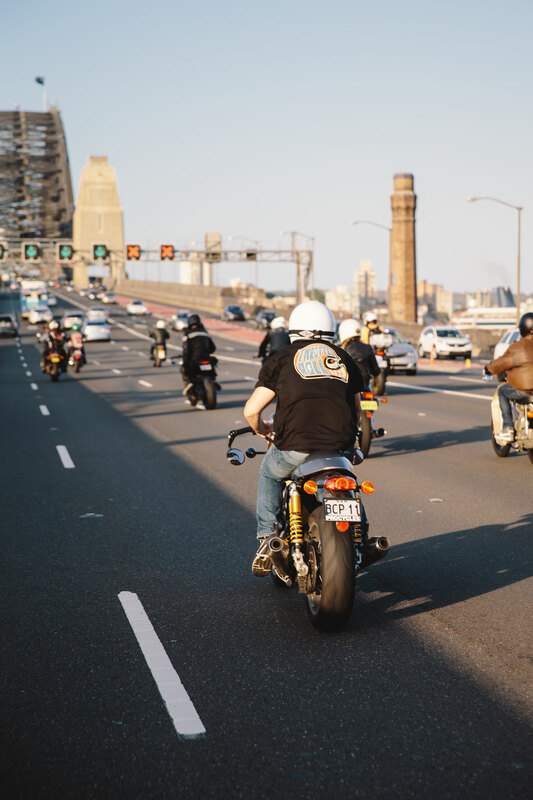 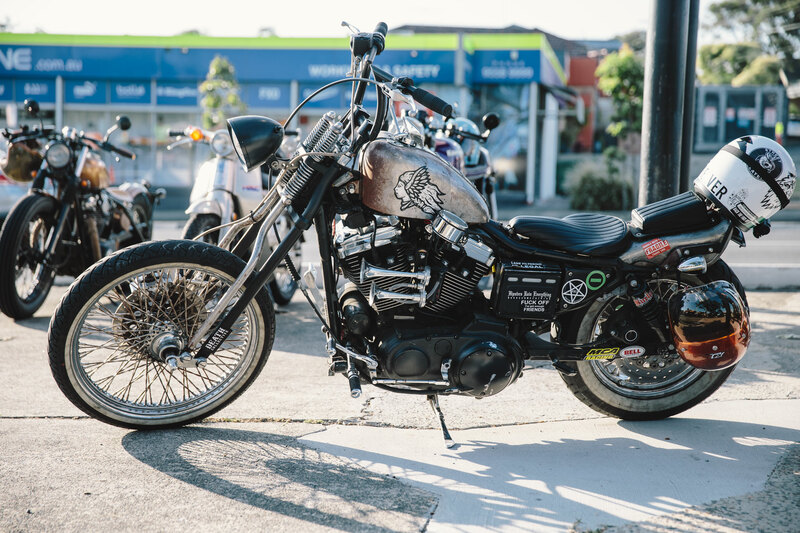 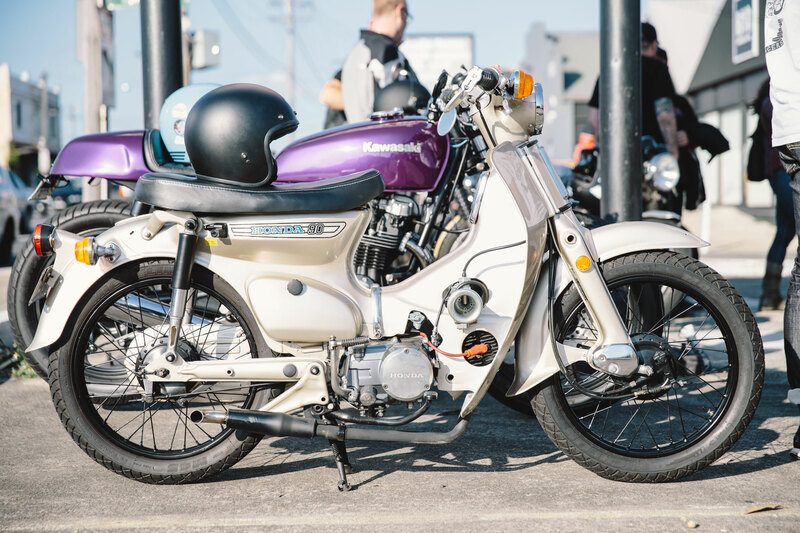 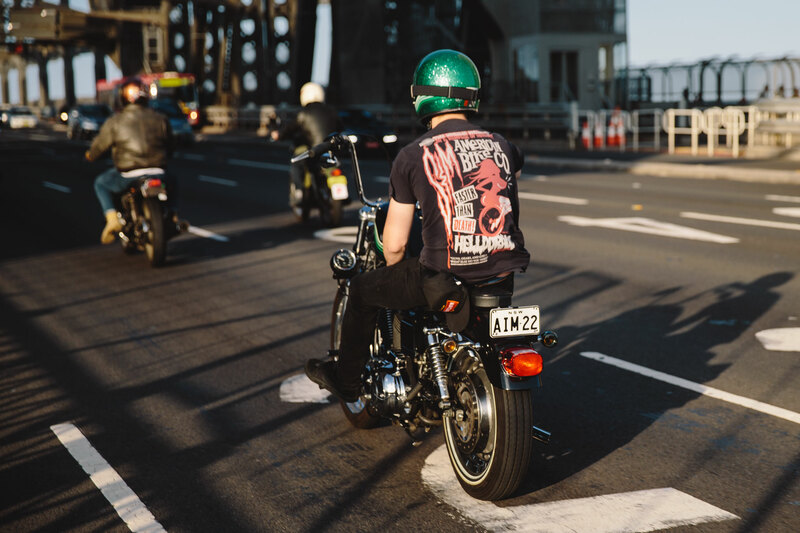 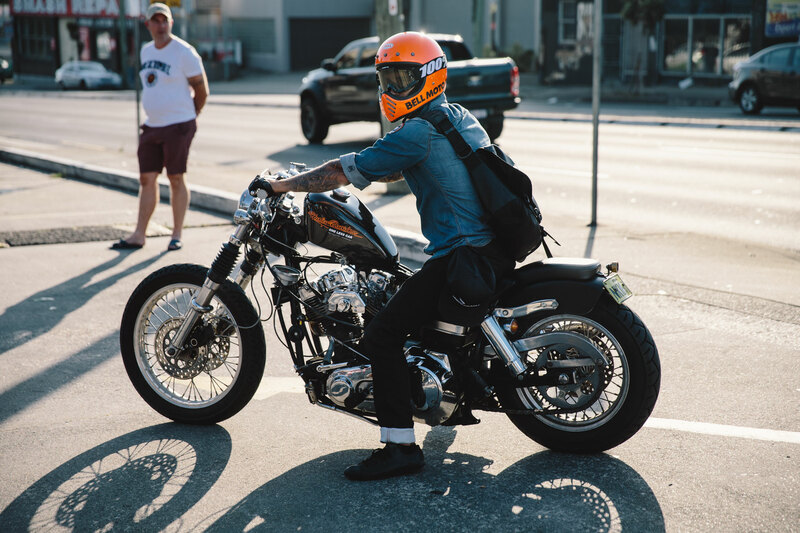 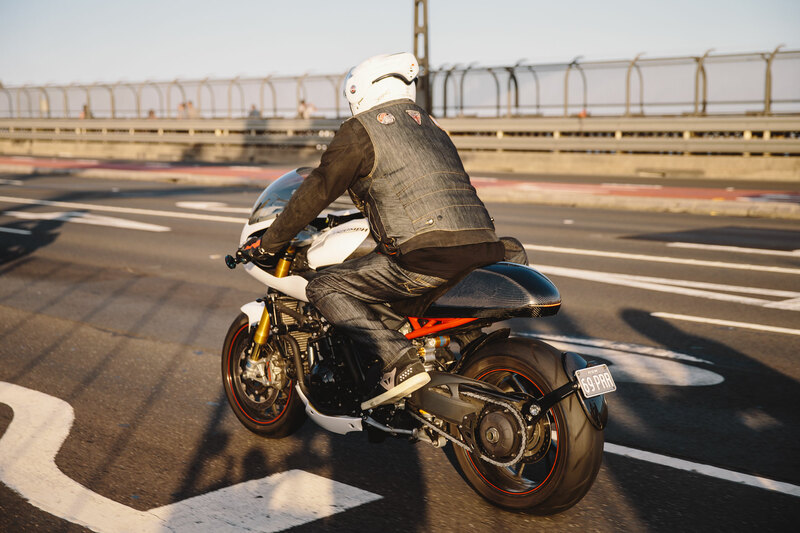 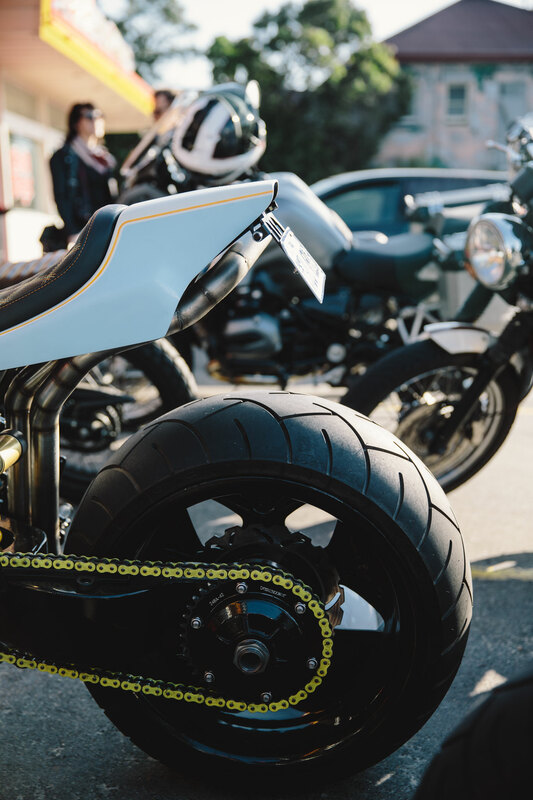 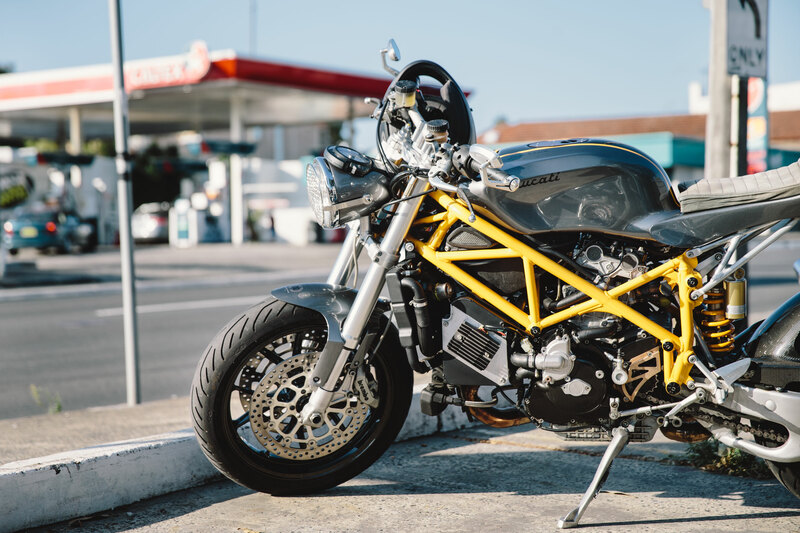 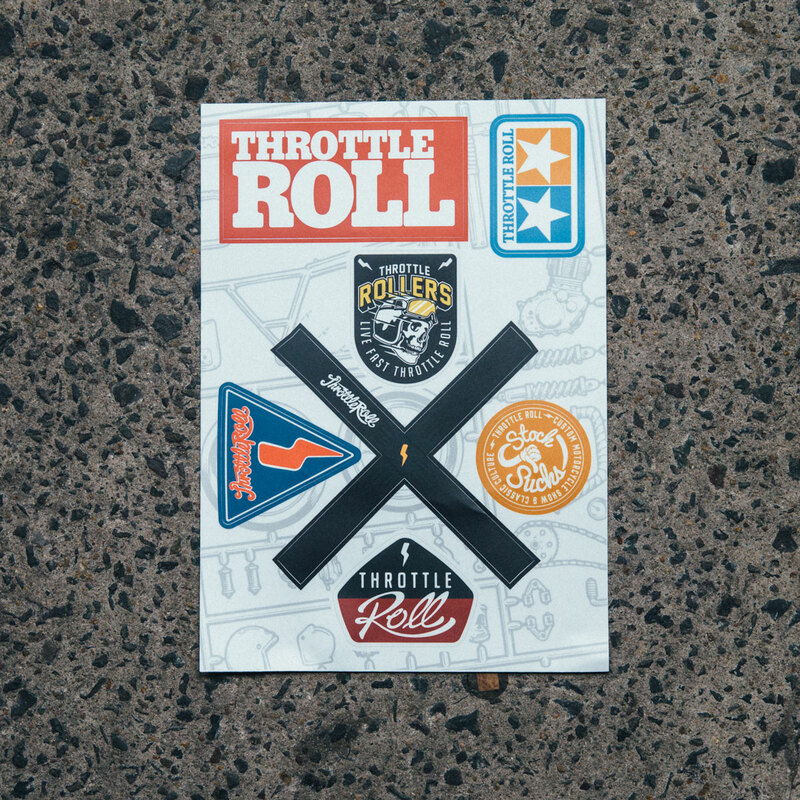 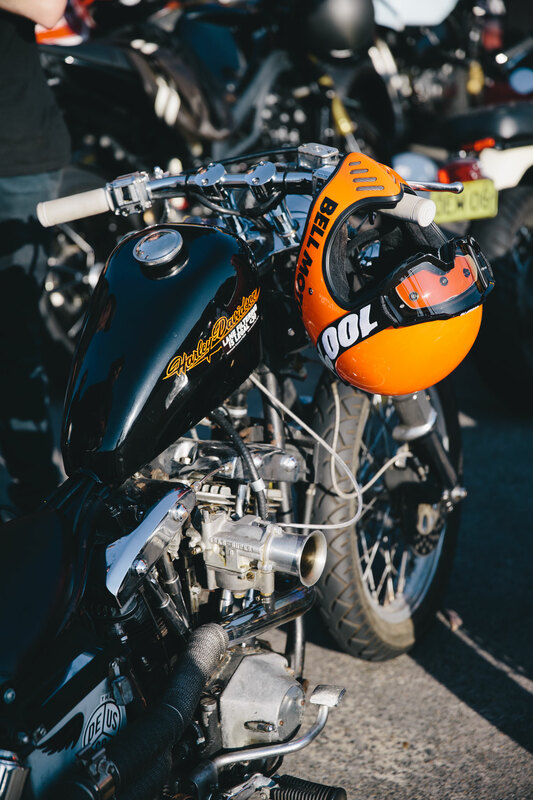 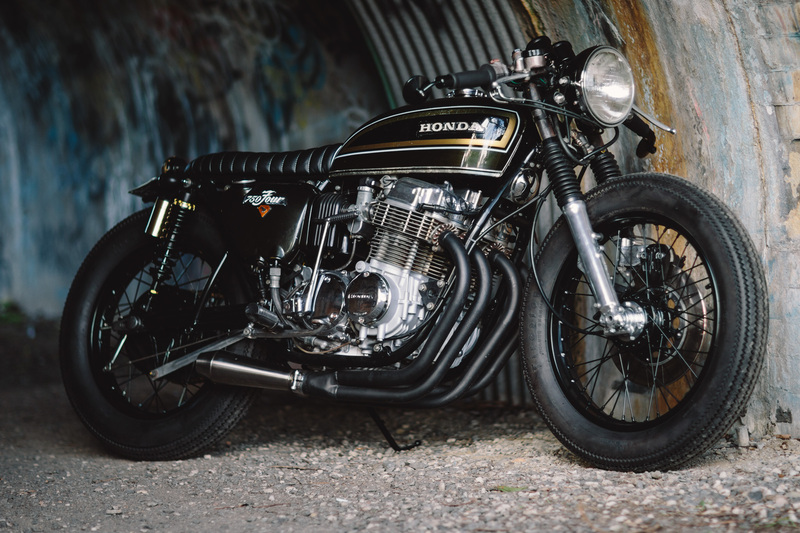 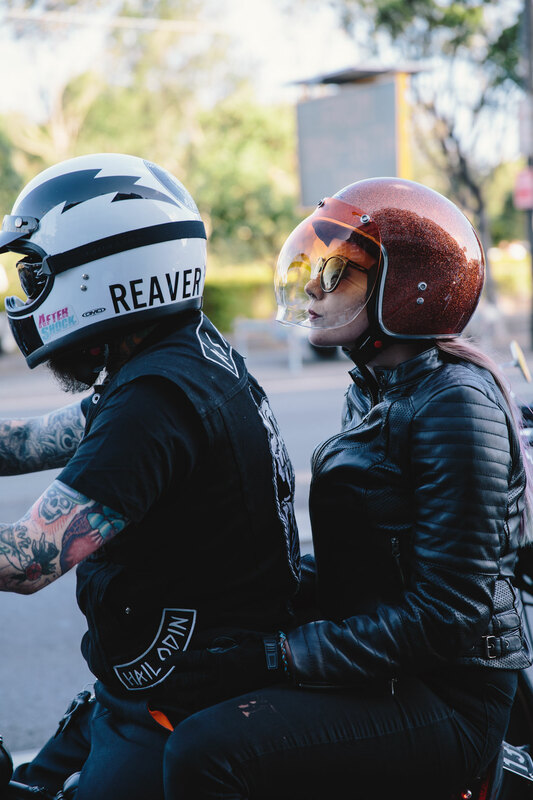 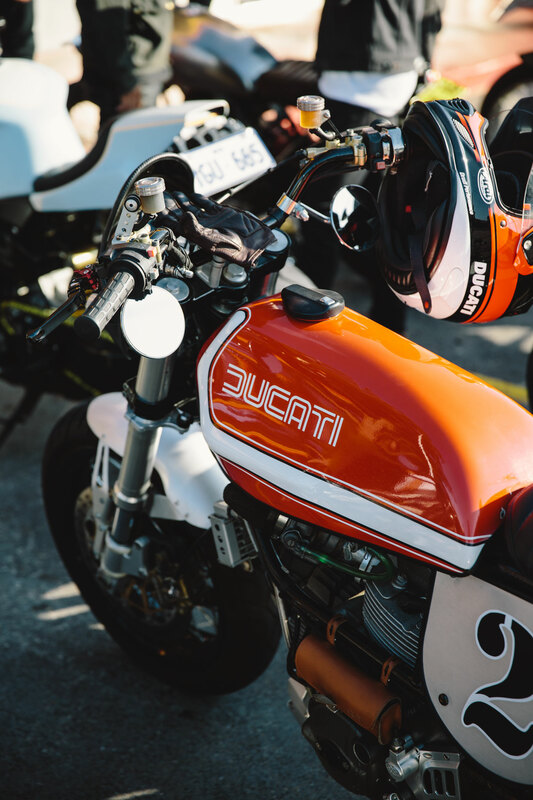 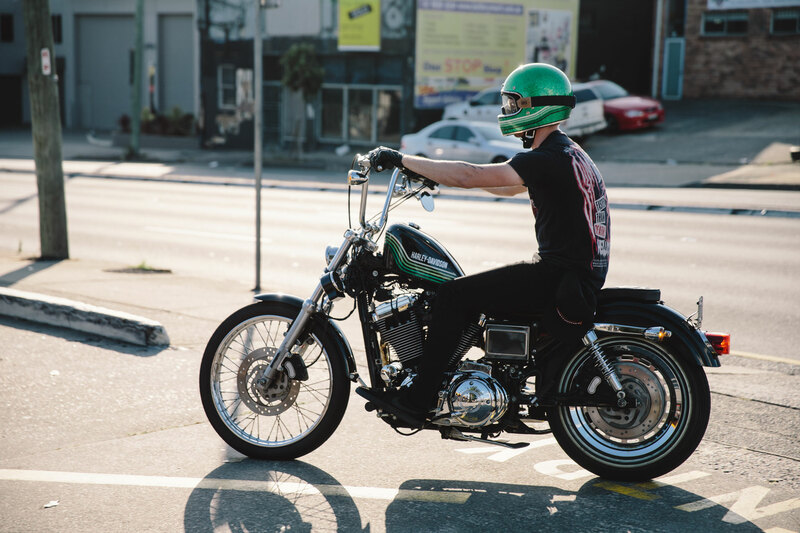 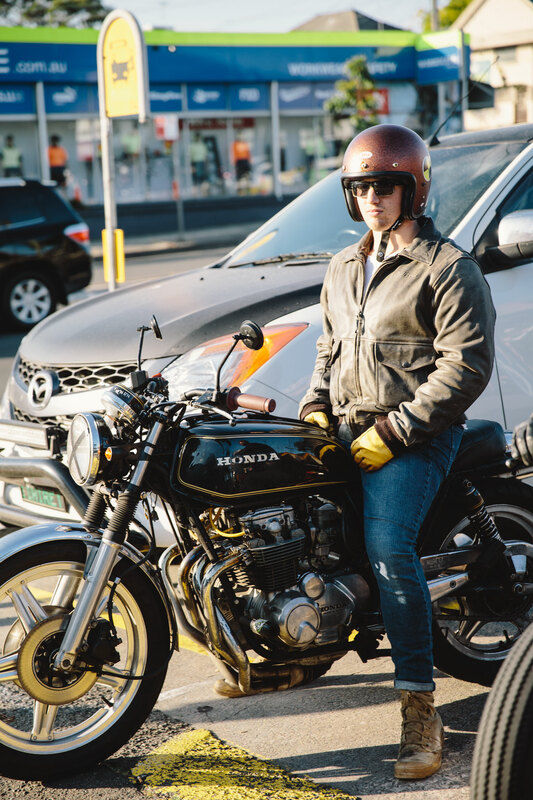 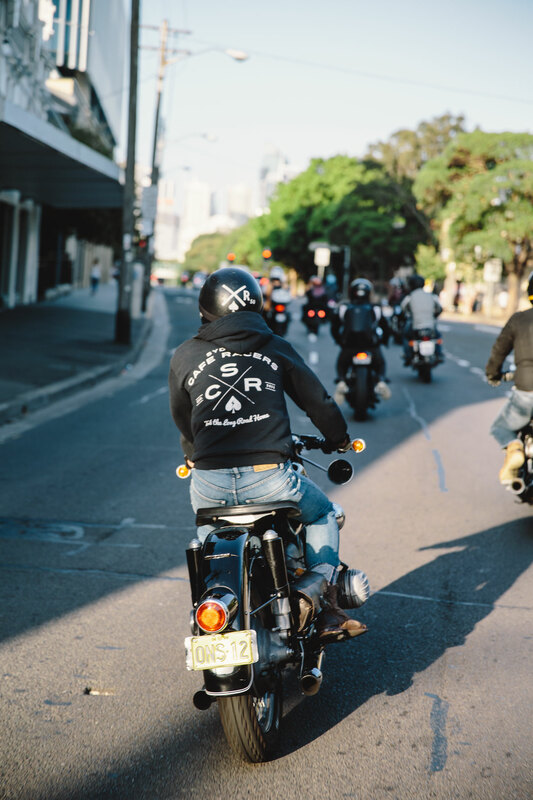 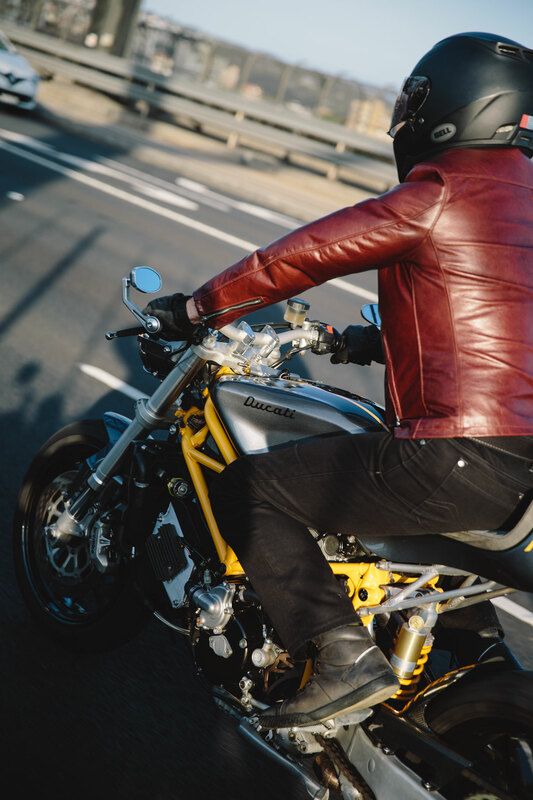 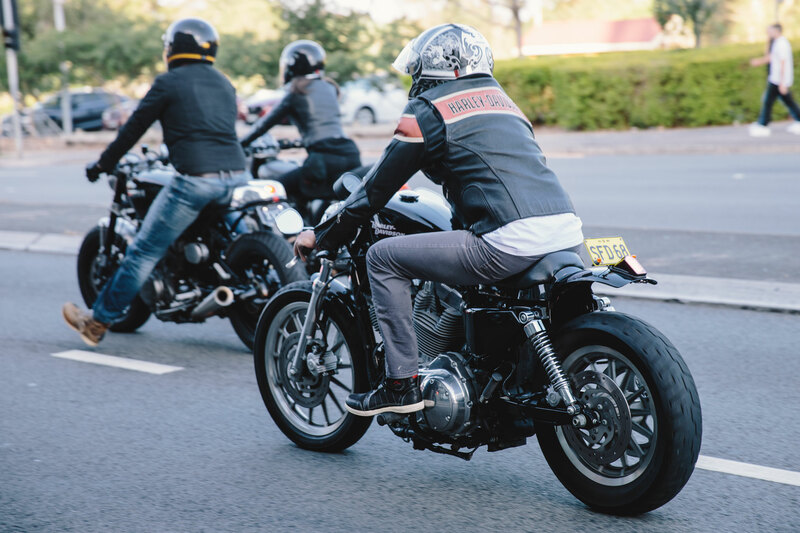 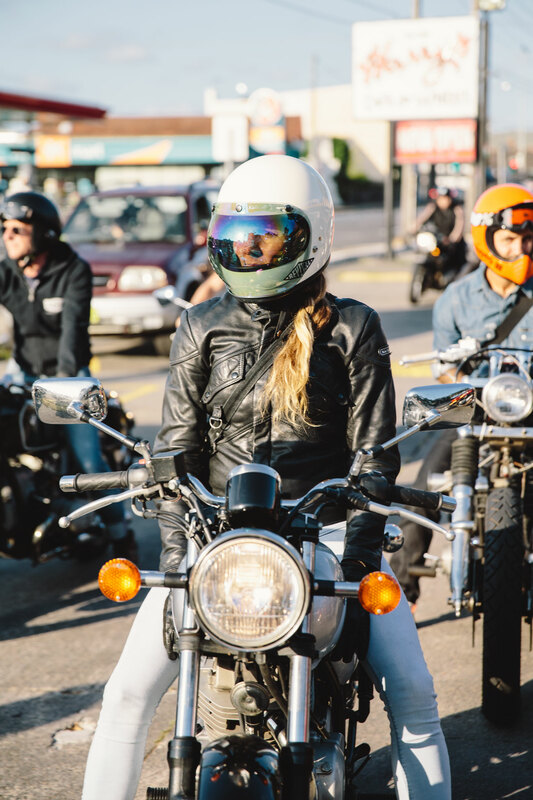 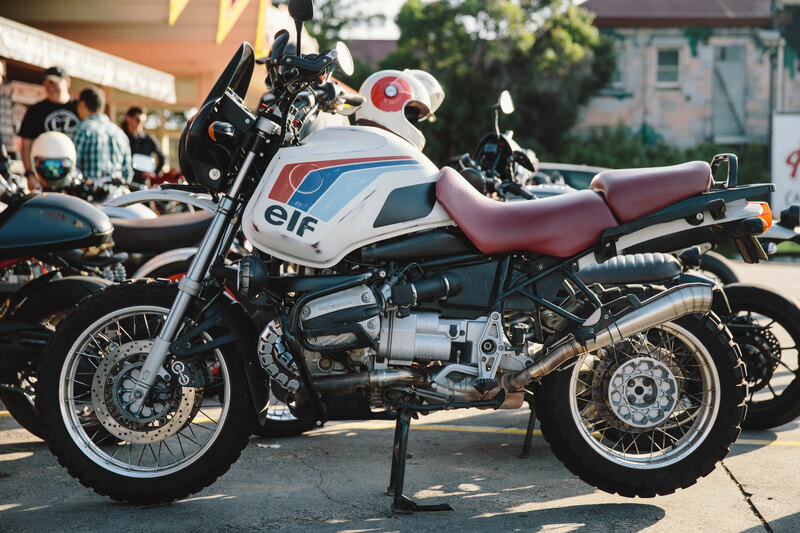 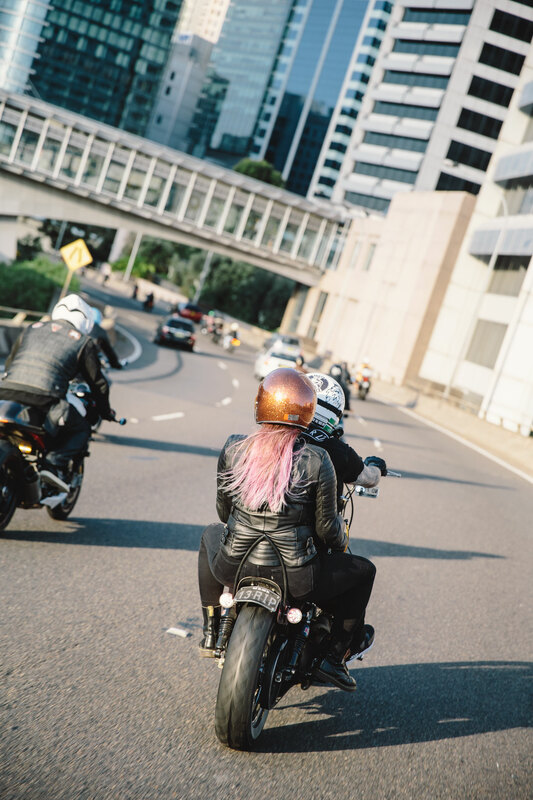 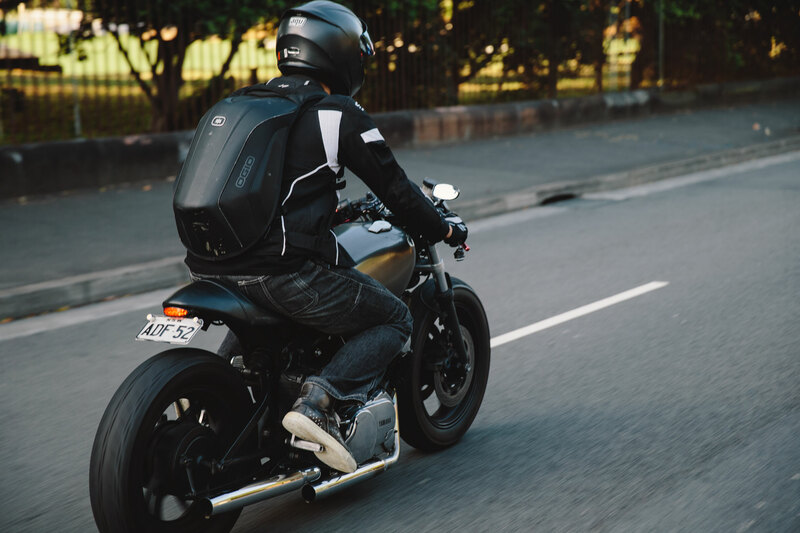 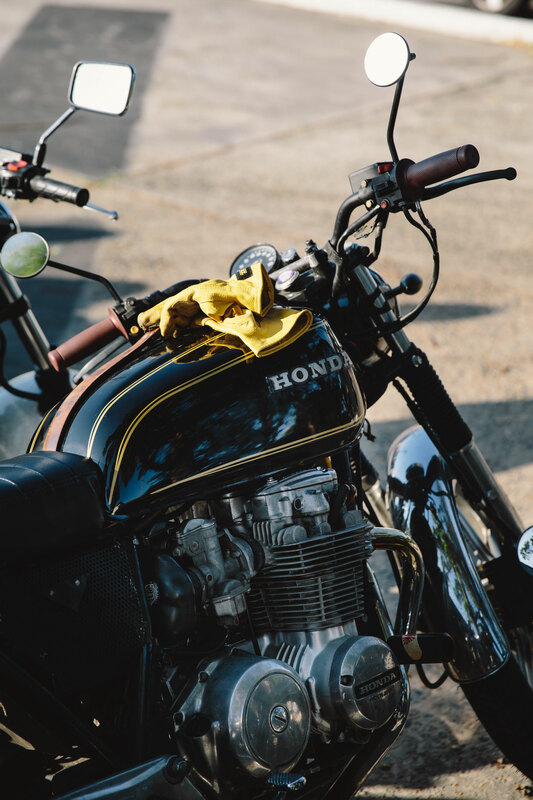 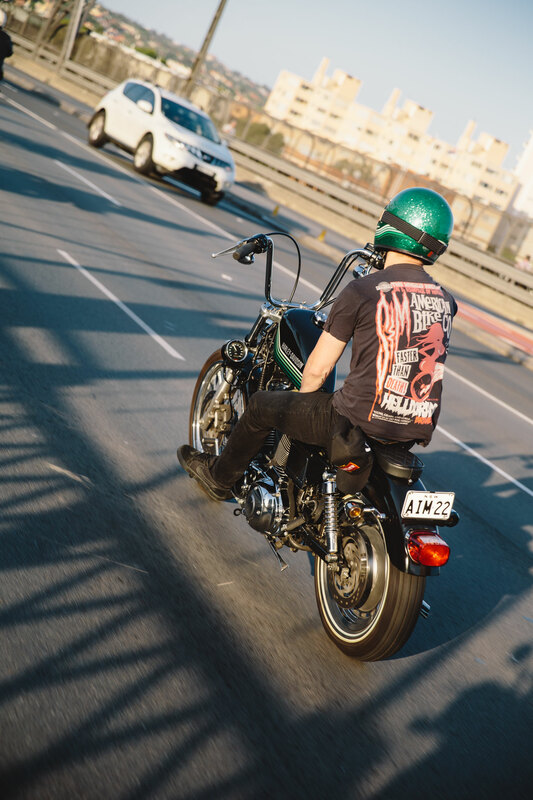 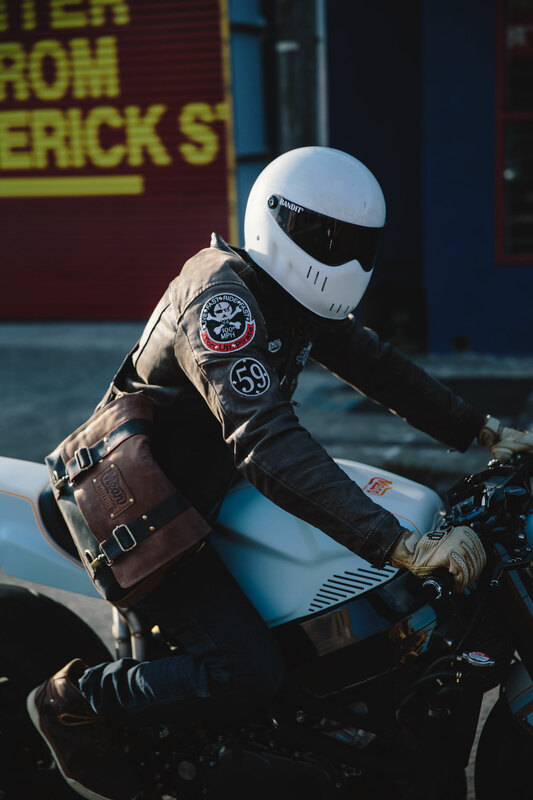 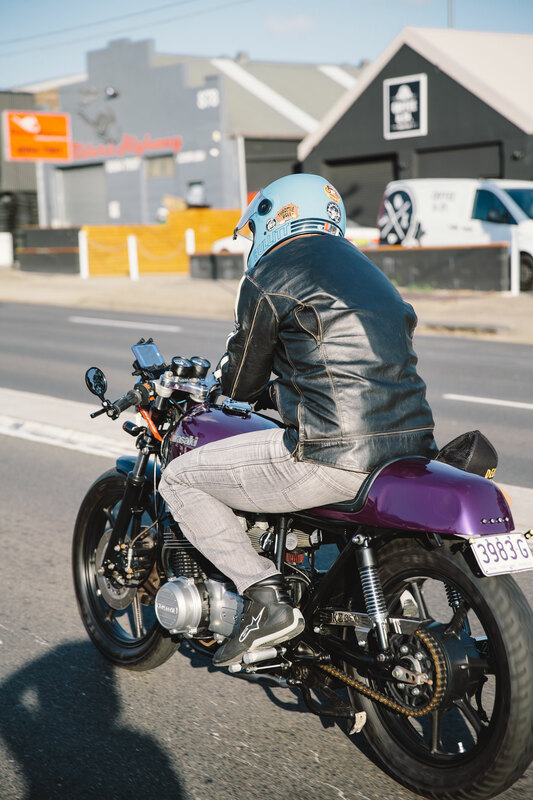 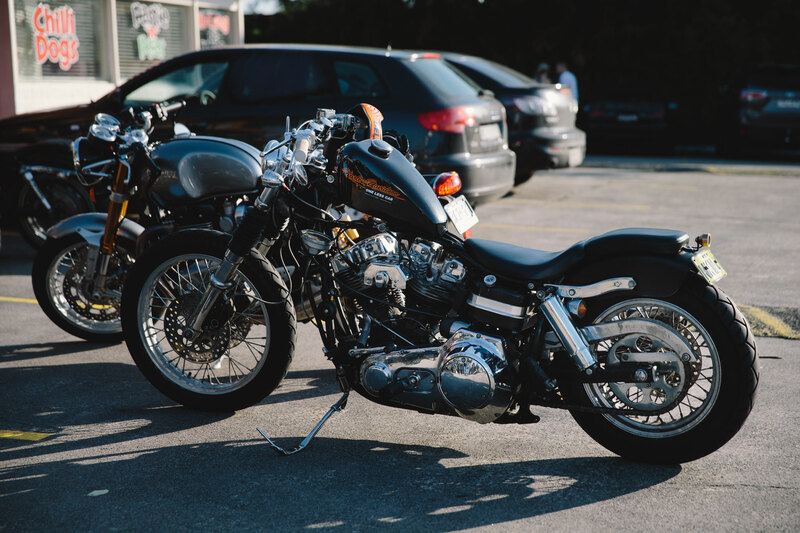 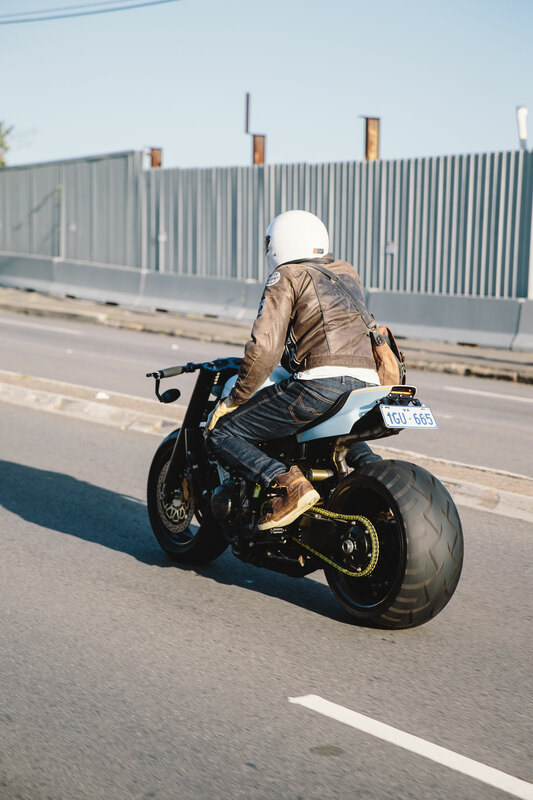 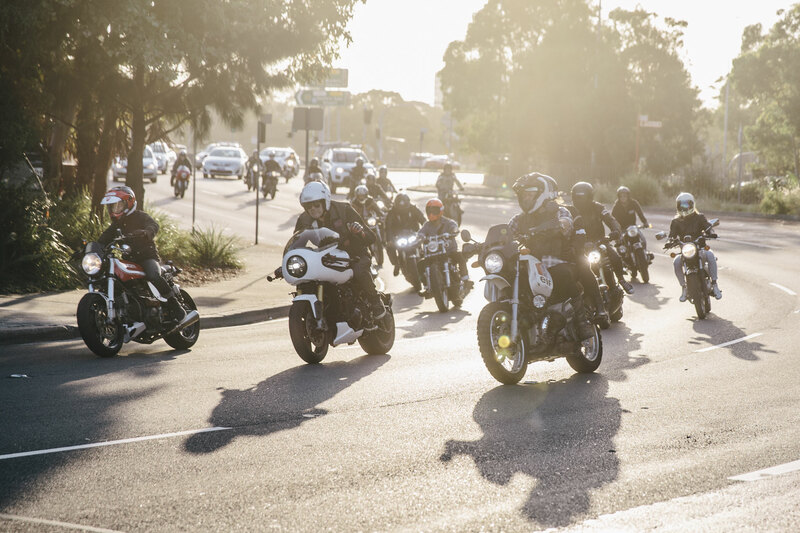 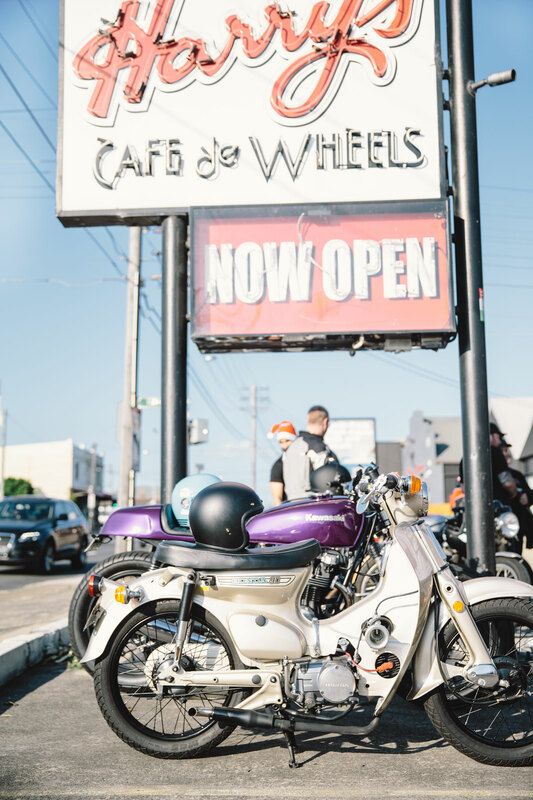 Bikes and riders of every shape and form gathered at Harry’s Tempe for the annual Sydney Cafe Racers Christmas Ride. 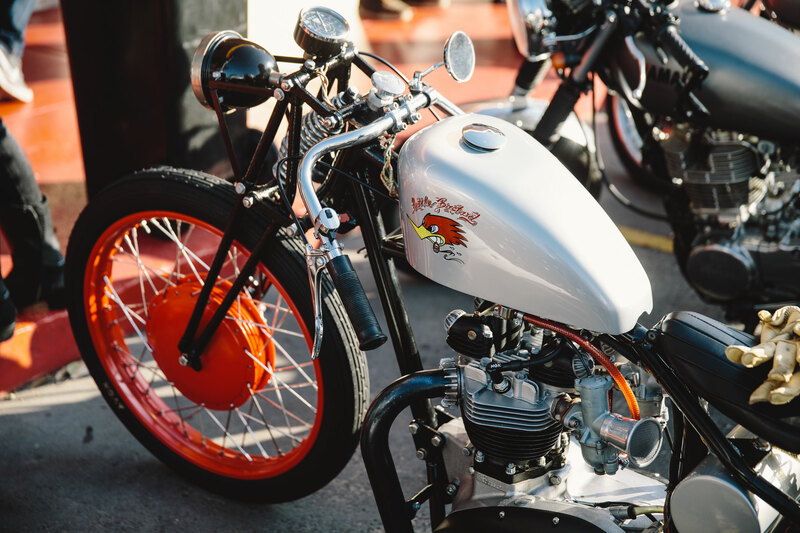 Despite a suss looking day, there wasn’t a cloud in the sky as the sun beamed its bright face down upon all. 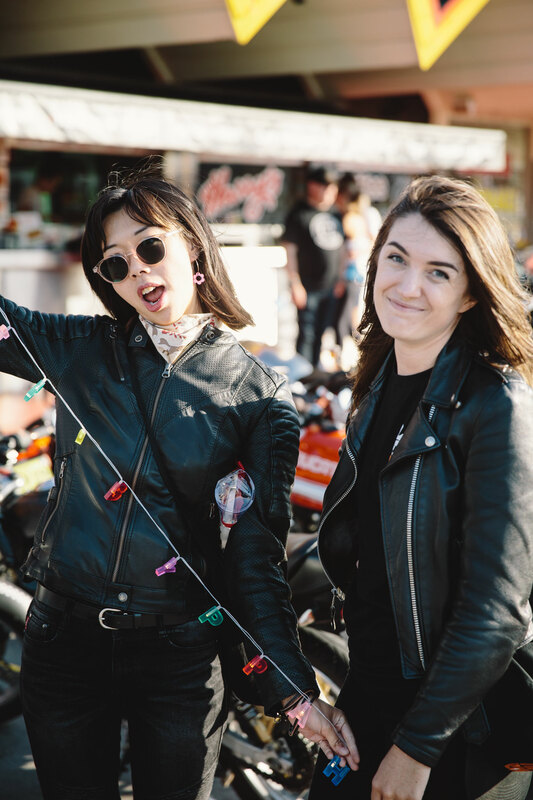 The year was winding down and the impending food comas were gathered at the gates. 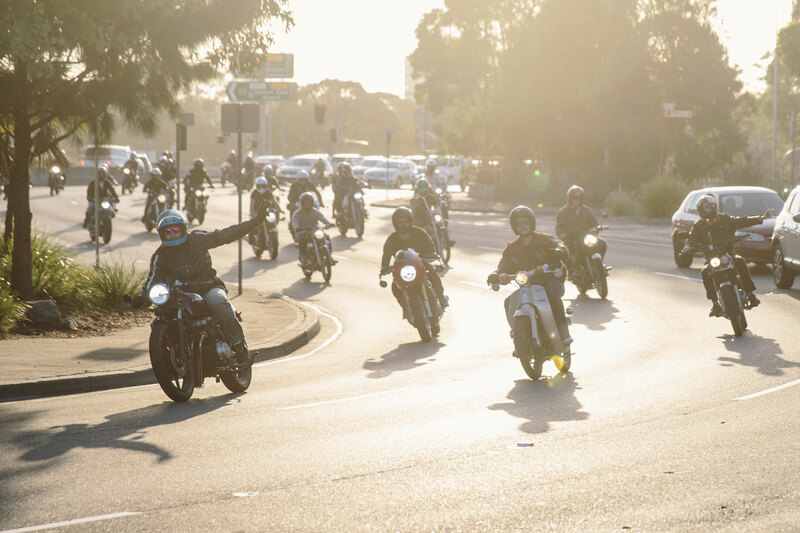 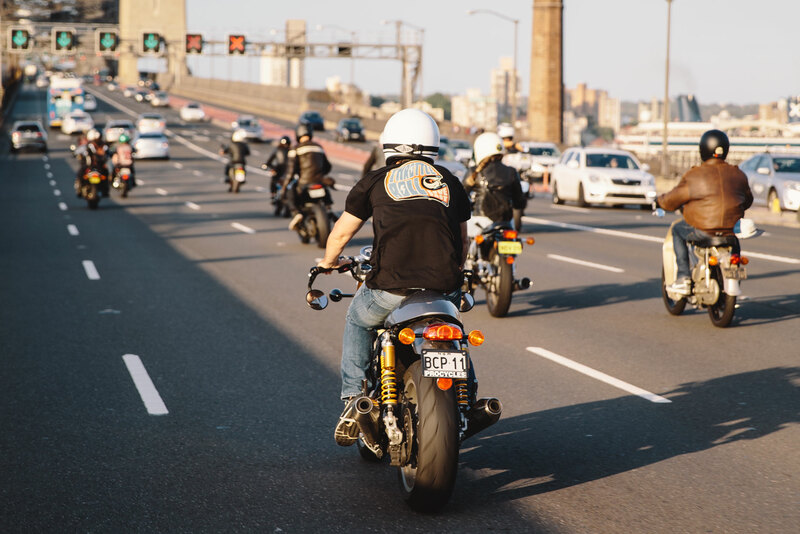 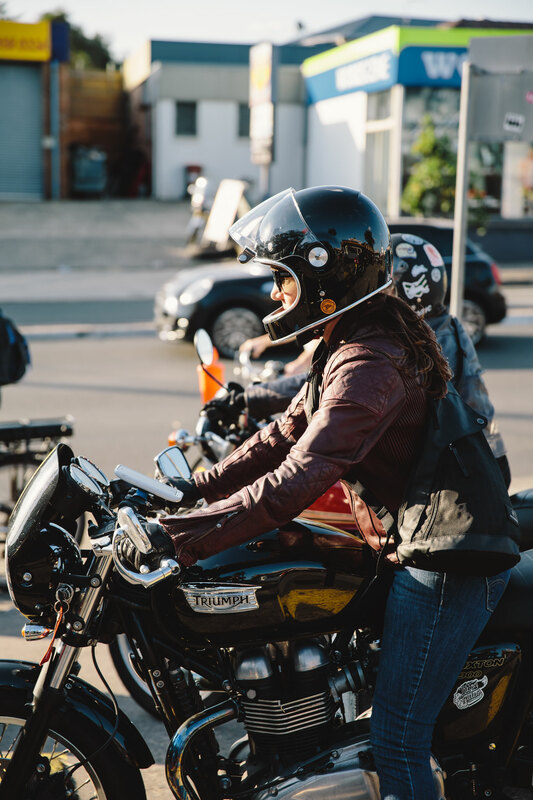 Each year the ride boasts a great turn out – with a fair share of new faces as well which are welcomed heartily to the ranks of these riders. 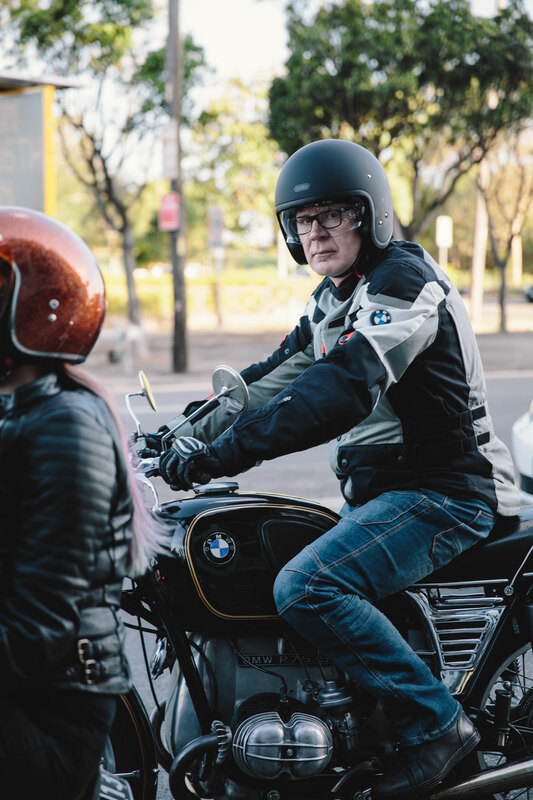 Once the usual briefing was belted out across the Tempe traffic by SCR honcho Steve, everyone hopped on their saddles and let the chorus of mix-matched bikes echo throughout the surrounding suburbs. 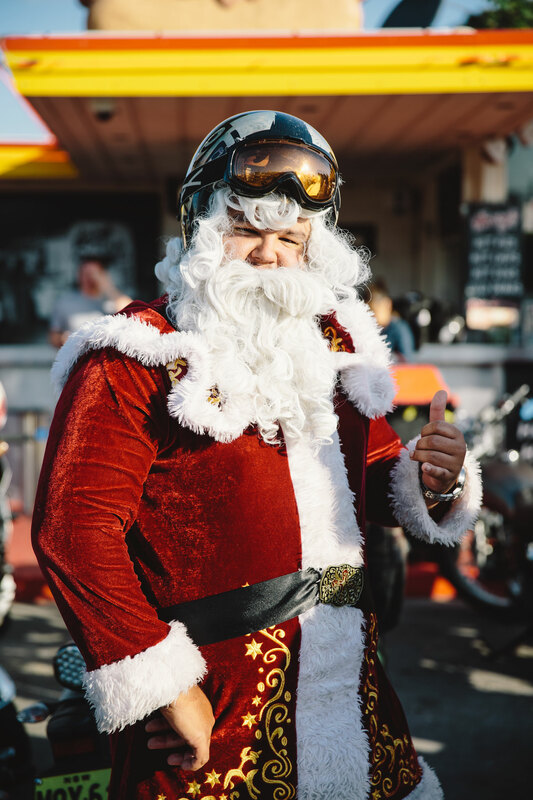 Santa Claus even appeared, although he was going by the name ‘Batman’ which only raised more questioned than it answered. 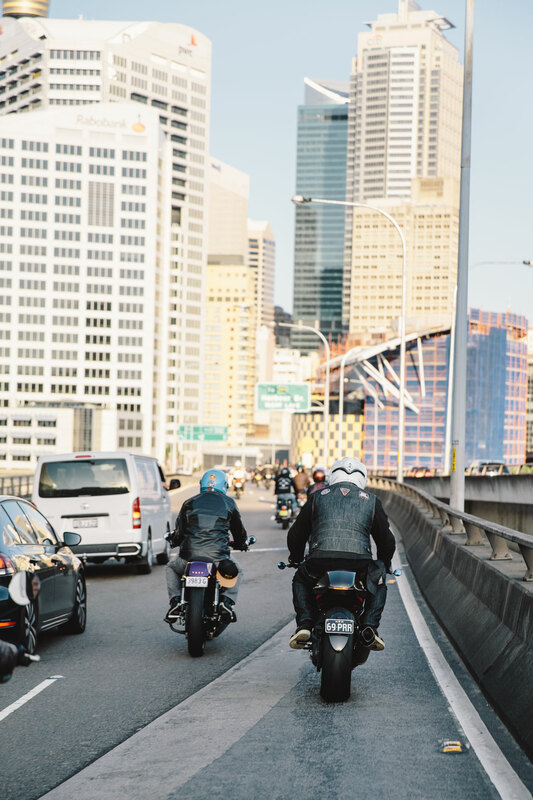 off through the Inner-West of Sydney the bikes chugged and screeched, much to the viewing pleasure of the greater public. 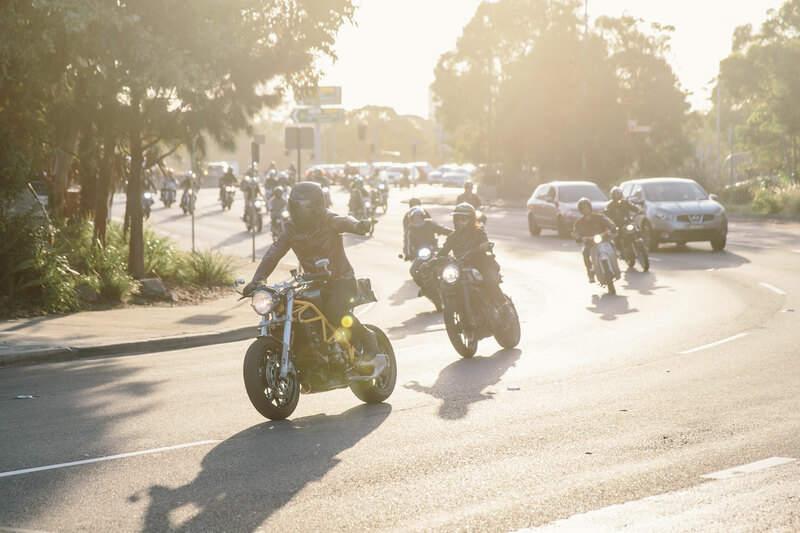 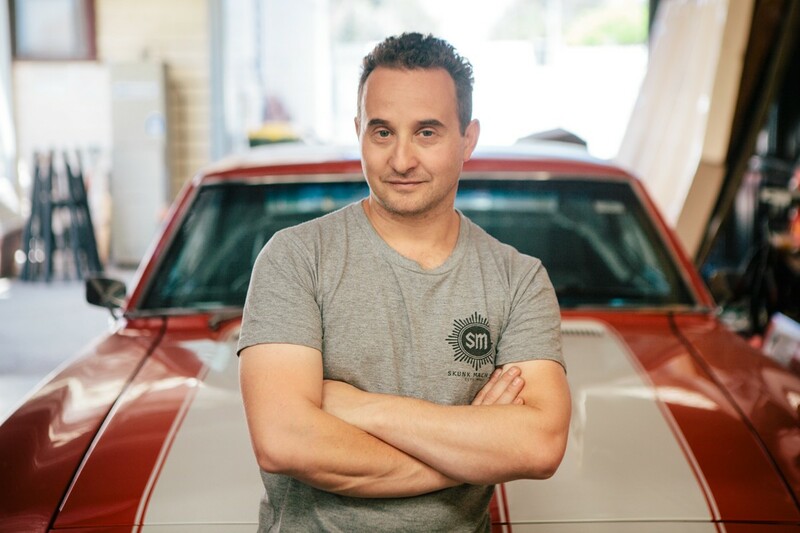 The convoy of Christmas cheer would make it’s way over the Harbour Bridge and through the Northern Beaches. 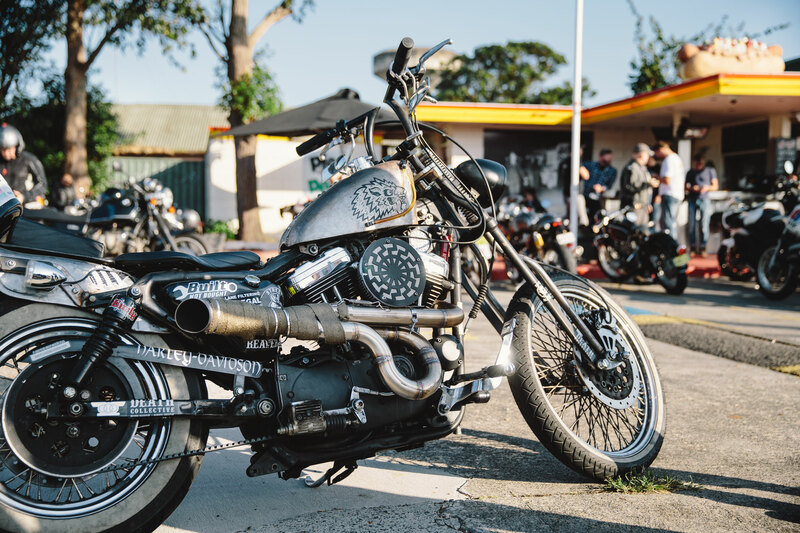 Once a run along the coast was completed, the bikes made their way through McCarr’s Creek road, and excellent ride with plenty of twisty bits. 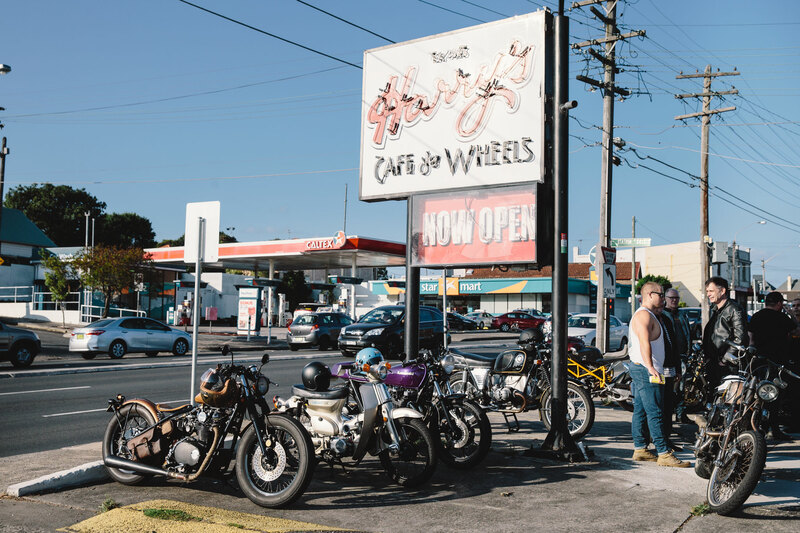 The end goal would be The Terrey Hill’s Tavern, where bellies were to be filled and drinks to be drank (not too many mind you, it is double demerits) before everyone parted ways.